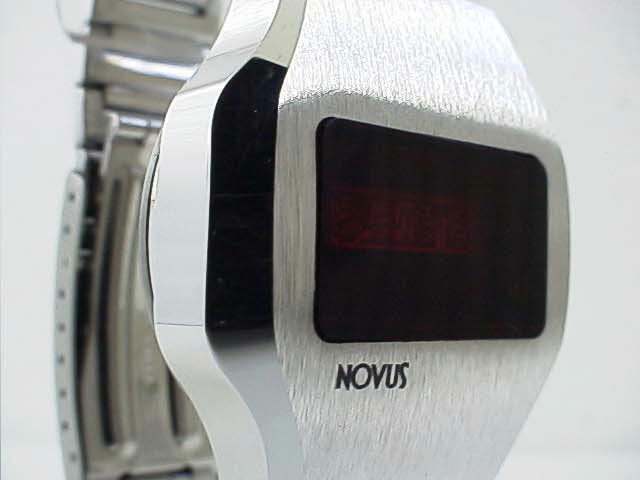 Here’s another classy LED watch from Novus. 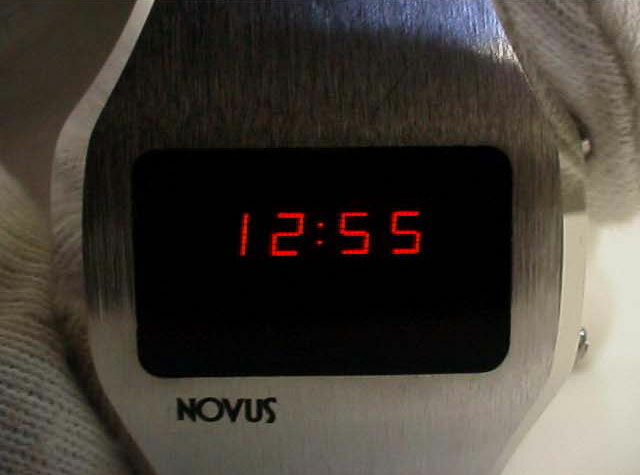 Here’s another classy LED watch from Novus. This is one of my favourites – I love this classy style. You can see that from the photos. 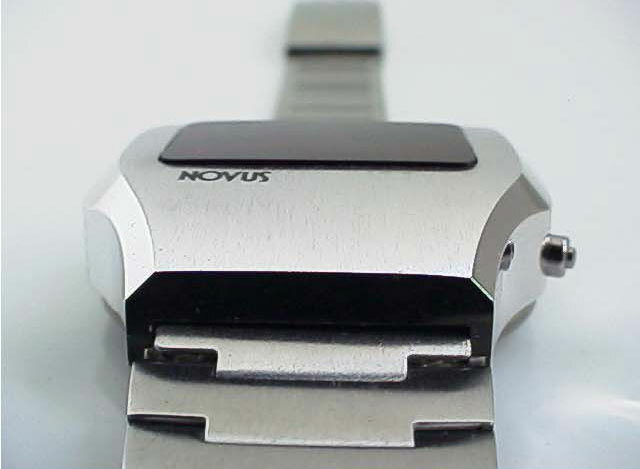 A really unique shape of watch. 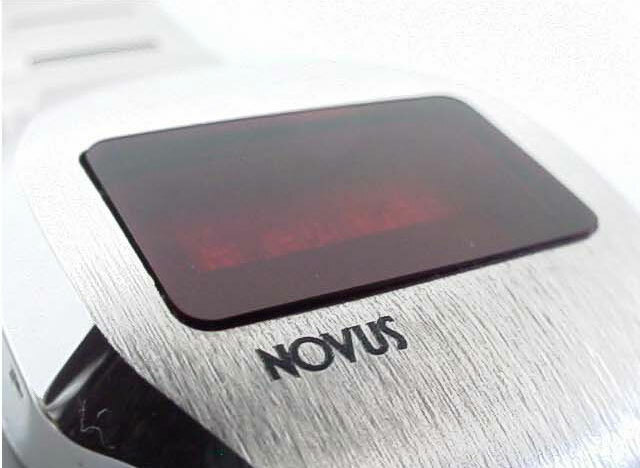 The real feature, naturally, is the LED display – and what a display it is! 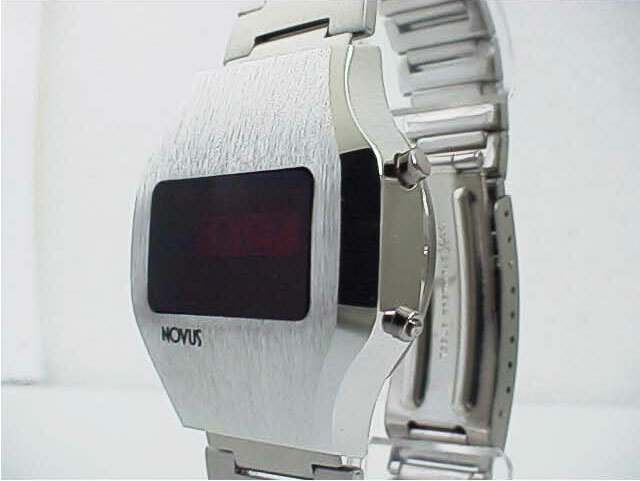 Really crystal clear LED display – crystal is mint condition, as is the rest of the watch. 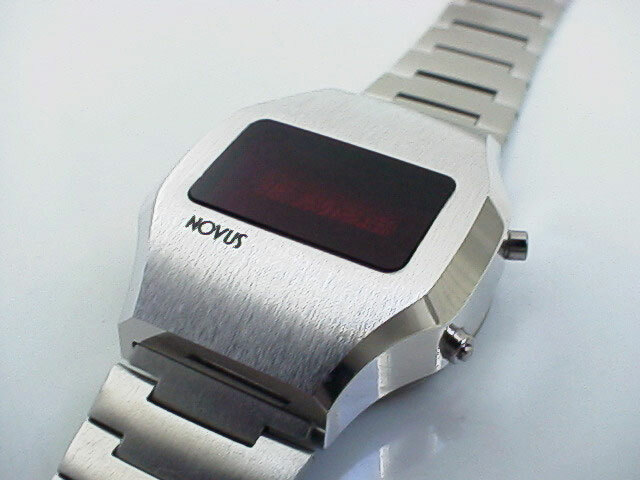 I’ll let the photos do the talking here, and I’ve uploaded a good lot of photos to give you a feel for this watch. 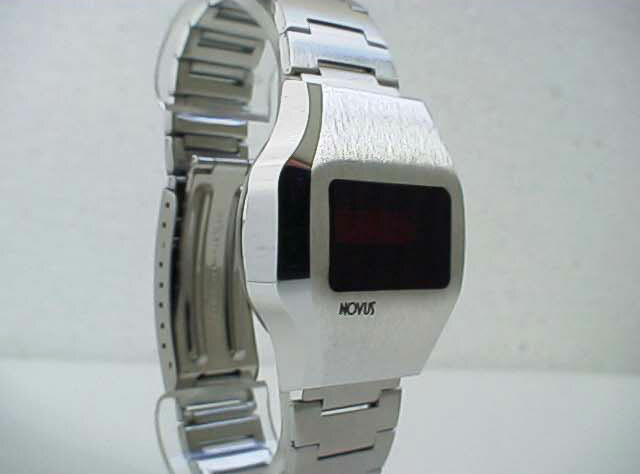 You can search around and you’ll see the price of these watches is rocketing – this is a very good price for this LED watch, so get it whilst it’s still here!